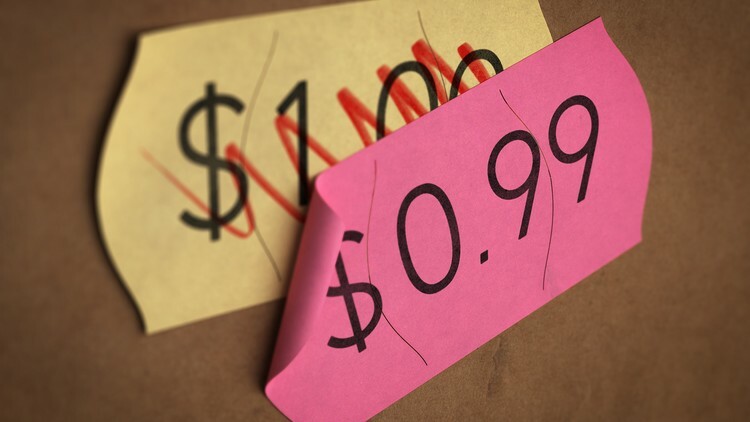 Price Image is how shoppers perceive a store’s pricing relative to its competitors. It is not the same as Price Index. Many more things go into establishing price image, including promotion programs, elasticities, seasonality, price ending numbers, and the overall design of a retailer store. Price optimization solutions that are available today are based on rules and price indices that exclude your desired price image. What is needed are psychological models that measure your consumers’ perception of your pricing AND predict the impact of price changes on that image. At its core, Price Image takes customer excitement into account. Whereas Price Index relies on historical data and plotting points, Price Image is predictive and non-linear – making it much more useful in making strategic pricing decisions. It incorporates psychological elements, making it a consumer-specific metric. The calculation of Price Image was inspired at Engage3 by Markowitz’s Efficient Frontier Theory. It’s a theory that has been successfully used for decades in managing financial portfolios and is now applied to retail pricing.It enables retailers to strategically manage competitive price adjustments so they can balance their profit goals with a desired price image in the market. The predictive model is especially valuable in forecasting sales, because Price Image allows a retailer to see how its customers are responding to different pricing strategies. Greater visibility translates to higher profit margins and happier customers! Learn more about how the Efficient Frontier Theory is applied to retail pricing in this video.